Laraine Herring holds an MFA in creative writing and an MA in counseling psychology. 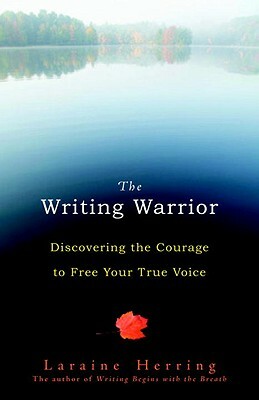 She has developed numerous workshops that use writing as a tool for healing grief and loss. She is the author of Writing Begins with the Breath: Embodying Your Authentic Voice, Lost Fathers: How Women Can Heal from Adolescent Father Loss, the novel Ghost Swamp Blues, and the short story collection Monsoons. Her short stories, poems, and essays have appeared in national and local publications. Her fiction has won the Barbara Deming Award for Women, and her nonfiction work has been nominated for a Pushcart Prize. She currently teaches creative writing in Prescott, Arizona.